Tooth decay or trauma can eventually lead to tooth loss. Restorative procedures like dental implants, bridges and dentures, are usually the best long-term solutions, however, the cost of such dental restorations may be daunting and prevent some people to opt for it. 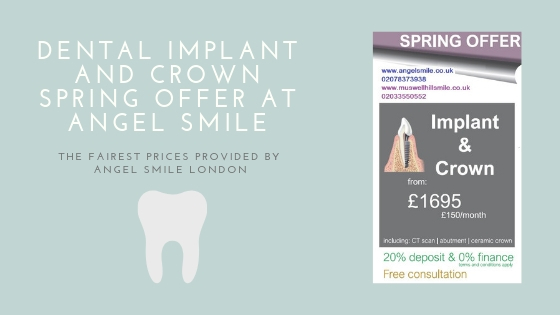 Many dental practitioners in London offer a wide variety of dental implant procedures, but at Angel Smile London we have a special spring offer on right now! Why you shouldn’t delay having your missing tooth/teeth replaced? Tooth loss can have detrimental effects on your physical and mental health. It may lead to additional and more severe health issues, which could affect your overall well-being. 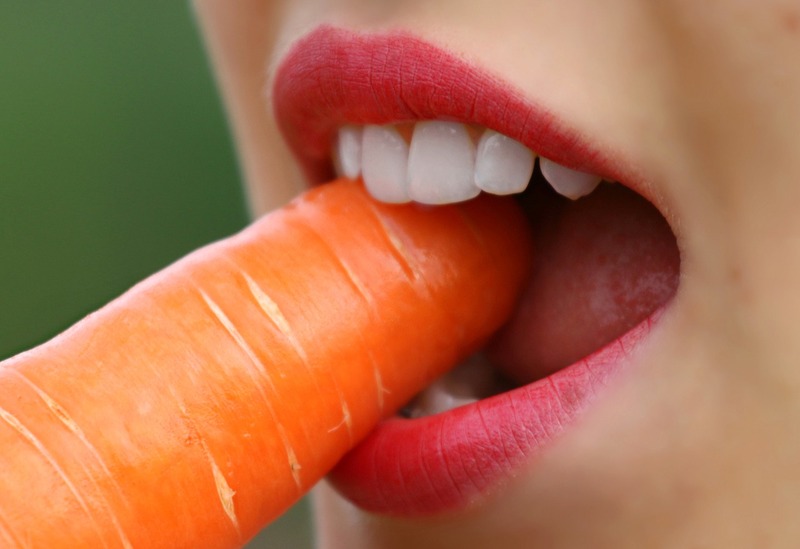 Problems with chewing: Our teeth help us gnashing the food we eat. Some missing teeth, especially at the front, can make it more difficult for you to bite off and chew your favourite foods such as tougher ones like meat. Your digestion can be impacted negatively by this, resulting in problems like acid reflux. Jaw bone loss: Our natural teeth help support the bone of the jaw just as a workout helps stimulate our muscles. Missing a tooth, your jaw lacks stimulation and starts to recede. 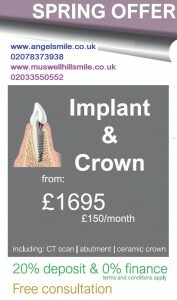 Our modern dental implants at Angel Smile fuse with your bone and offer it the support it requires to remain healthy. Improper bite: Bite irregularities caused by missing teeth and gaps can impact the health of your remaining teeth, your gums, your head and neck as well as your jaw muscles. The teeth left in your mouth can shift, which changes the way your upper and lower jaw come together to bite and chew. Headaches, muscle pain, unnatural wearing of the teeth, tooth loss and sensitivity can be possible health consequences. Our orthodontics services can help to correct your bite again. So don’t delay having your lost teeth replaced! 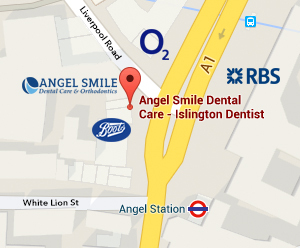 At our Angel Smile London practice we offer a time- and pain-saving procedure called “All on 4 dental implants”. 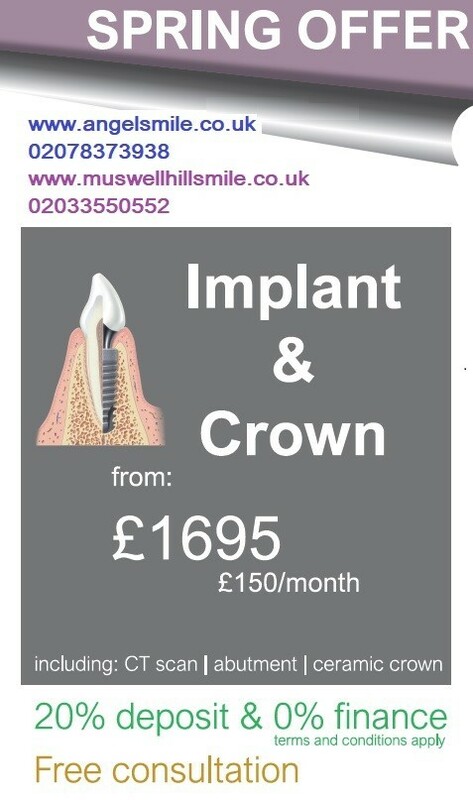 Usually, dental implants are the more expensive treatment compared with dentures, but with our latest modern technique and special spring deal they are the most cost-effective dental replacement option lasting for years. Get in touch for a FREE consultation with our expert implantologist Dr Amin Amenien and don’t miss this incredible offer this spring!